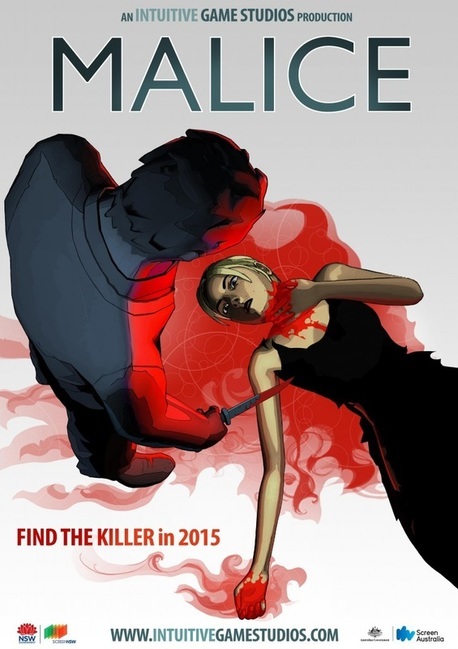 Malice follows the story of beleaguered CID Detective Benedict Cameron, grasping to solve a series of brutal murders. Set amidst an increasingly disconnected London, a city whose inhabitants share their vulnerabilities with their psychiatrists rather than each other, turning a blind eye to the ever growing violence, rapt in a false sense of security. Battling his inner demons and addiction the case spirals out of control until Cameron is left on the brink, with nothing but a choice between redemption and damnation.